Is it possible to create double opt-in forms for email marketing subscriptions? 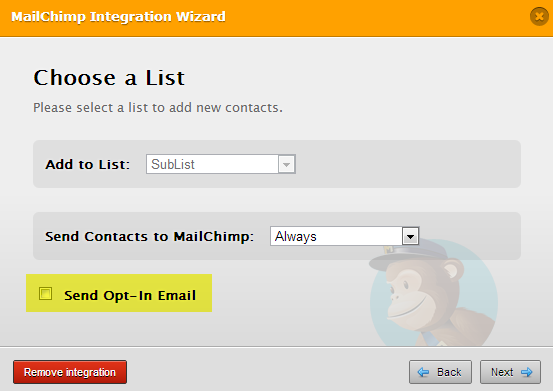 Hello, the double opt-in process is possible with integration through services such as Mailchimp. As you can set automatic sending of emails during the form submission process which will in turn perform the double opt-in you are looking form. Do let us know if you need additional assistance. Thank you. I looked through the Widgets, and nothing is connected to MailChimp. How do we get double opt-in?